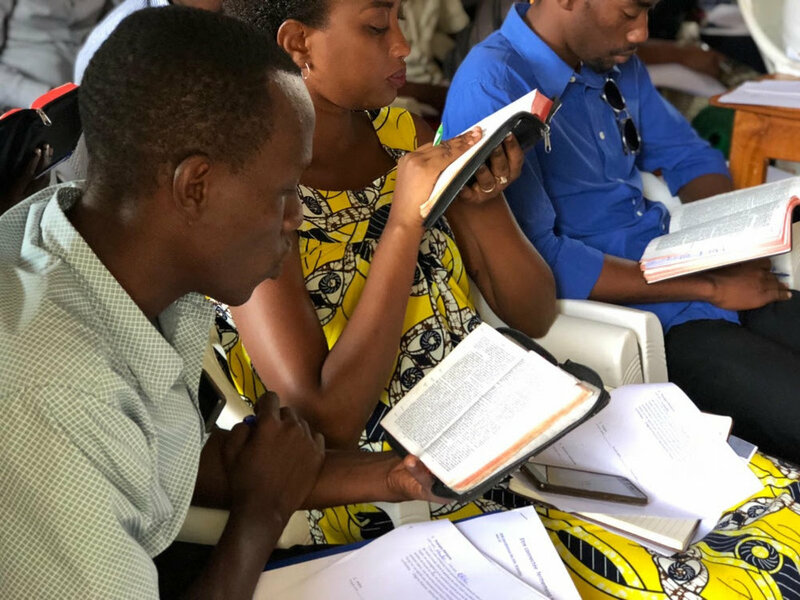 The above picture is the team from Jesus Life-Burundi and Cadence International that God put together for 13-days of sharing God's love together. 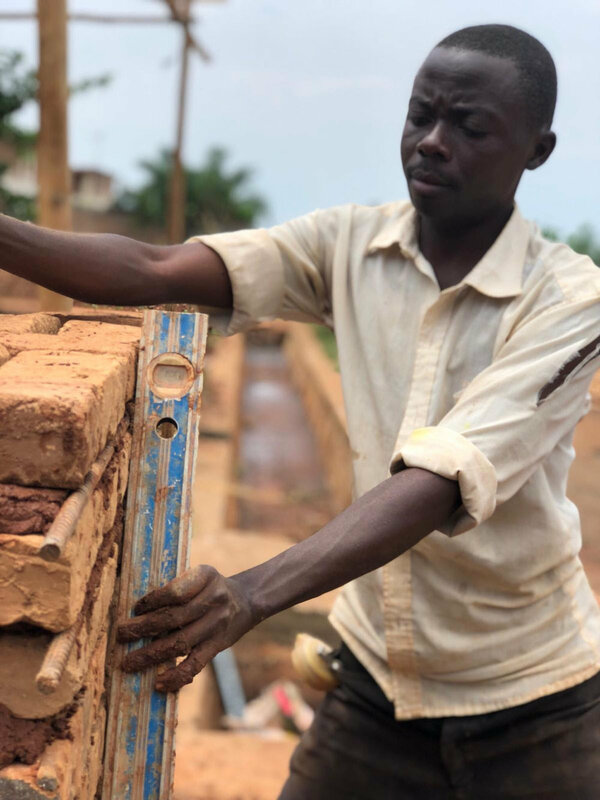 Matt carrying bricks as the walls start to be built. We got lots of help and Paci was truly one of the hardest workers--and had the biggest smile! Much of the technical work was left to the experts! The roof is on! 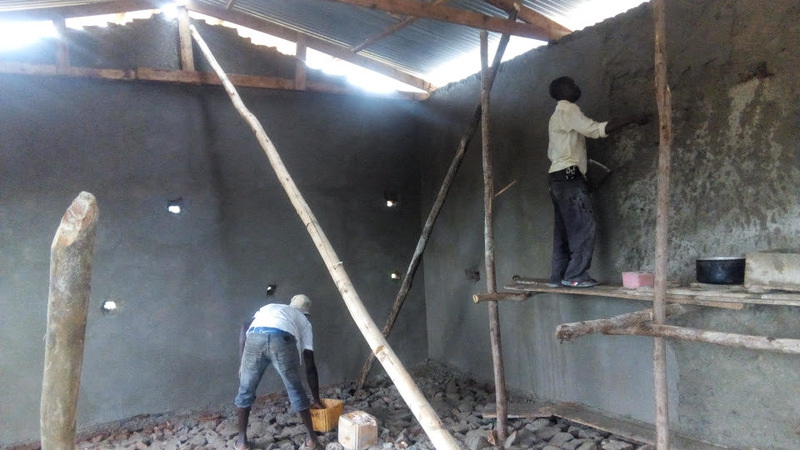 As of this weekend, the chapel is almost finished! 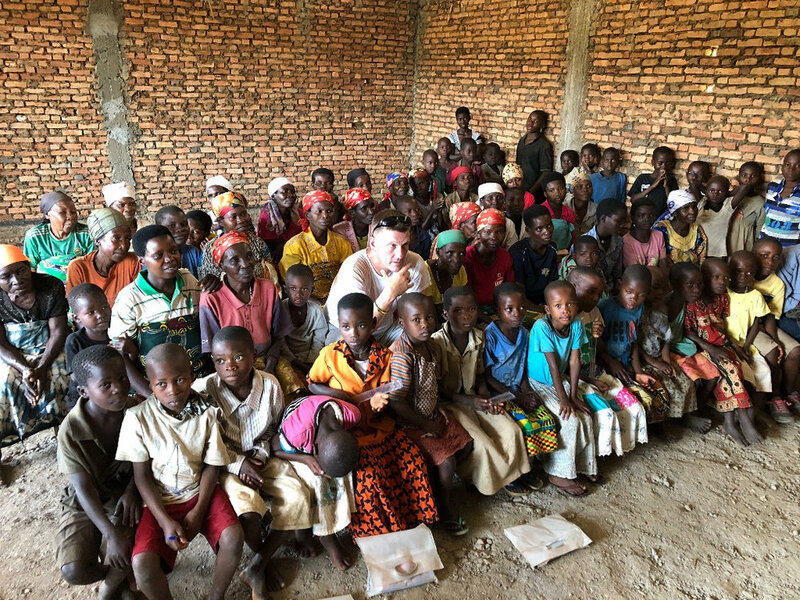 We have often told the people of Burundi that we are able to come because there are many Christians and churches around the world that pray and give money for us to be there. That is you. Thank you for being faithful to your part of these snapshots. God's goodness was on display.